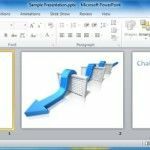 Funnel Diagrams are important for depicting sales related information such as the stages in a sales process. 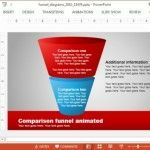 The Animated Funnel Diagrams PowerPoint Template provides a set of various animated PowerPoint slides with innovative layouts which you can customize for making funnel diagrams. 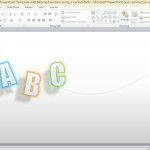 If you are looking for simple animations that would catch the attention of your audience, then you may find this Animated PowerPoint Template very useful. 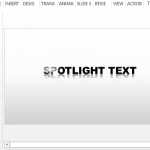 This Animated PowerPoint Template with Sparkling Picture Effect is a beautifully designed template that allows you to showcase your photo. 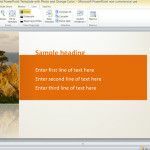 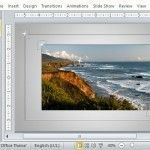 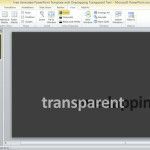 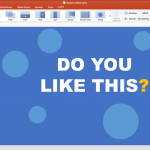 The Free Simple Animated PowerPoint Template with Photo and Orange color is one of the many free PowerPoint Presentation Templates available online. 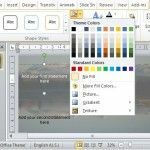 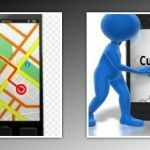 This particular template provides an easy, more convenient way of improving any presentation and making it more attractive for your audience.